NEW Mercruiser Horizon 5.7 Engines with 0 hours are FRESHWATER COOLED! This is a nice One Owner clean boat that has been in freshwater 75% of it's life. The twin engines are NEW, installed in August. New Engine Warranty. V-Drives. New Bottom Paint in August, 2018. 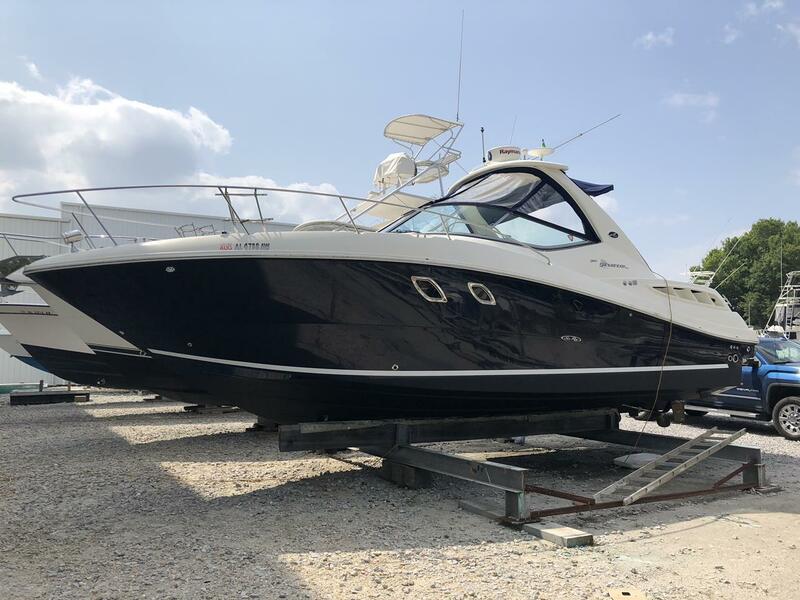 Also: 10' 5" Beam - 36" Draft - Weight 12,600# - Bowthruster - Fresh Bottom Paint - 200 Gallon Gas Tank - Cruise Speed 26mph - 5kw Kohler Gen Set with 985 hours - A/C - VHF Radio - Raymarine C80 GPS/FF/Radar - Ocean LED X 16 Multi Colored LED Programmable Underwater Lights installed in February 2018 - Stereo Bluetooth - Windlass - Upgraded Stereo - 200 Gallon Gas Tank - Cruise Speed 26mph - and more. Some of life's most memorable moments take place while boating! Here, at Orange Beach Boat Sales, we pride ourselves in finding you the best boat for building those memories. We have a large inventory of quality pre-owned boats, guaranteeing the right fit for your boating needs. A quality boat that is safe, and at a fair price. We specialize in center consoles, high performance, pontoons, motor yachts and more. 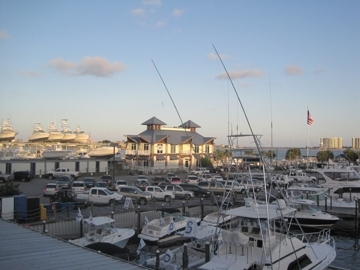 So if you are looking to purchase a quality pre-owned boat, or if you are wanting to sell a boat, contact the professionals at Orange Beach Boat Sales, located at Sportsman Marina, or visit our display lot located on Perdido Beach Blvd, next to Zekes Marina..
Our Display Lot is located on Perdido Beach Blvd.